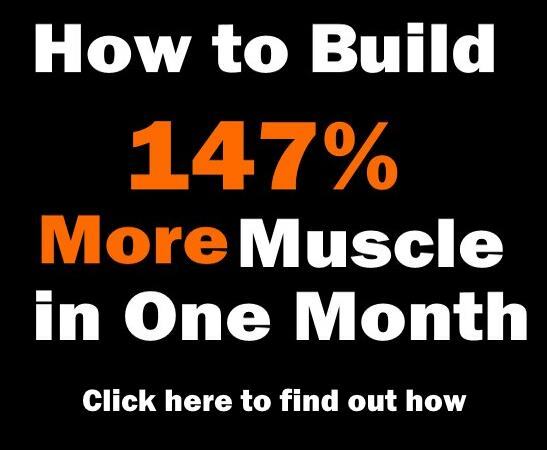 If you’ve been weightlifting for a while now, you have probably noticed that any routine, no matter how great it is, is bound to stop producing great results after a certain point in time, a phenomenon otherwise known as hitting a training plateau. This can be really obvious in the case of arm and chest training simply because those are the two body parts people focus on the most. So after a few months of providing your bi’s with the same training stimuli, they will stop responding to it with new growth. That’s pretty normal and it marks the moment when you need to come up with a new way to challenge your muscles and take your routine to the next level. 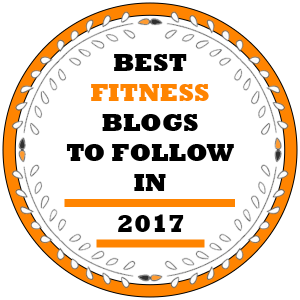 And you should actually be pretty excited about this because there are so many great arm exercises out there waiting to be discovered and utilized. 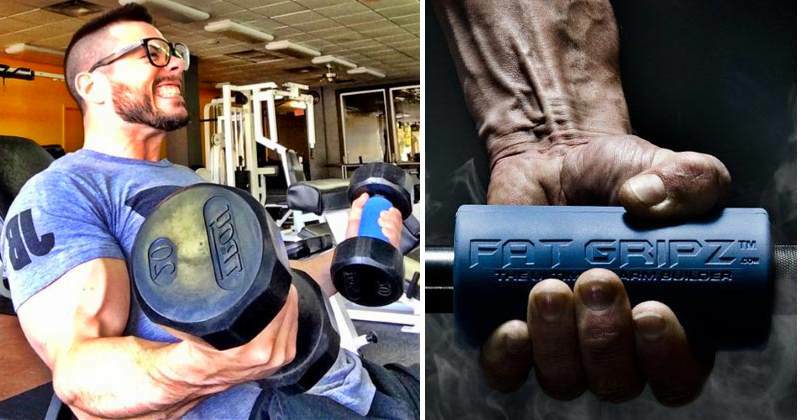 In this article we will show you 5 exercises that you should throw into your mix of staple mass-builders and build bigger, more defined guns! This is a great finisher move that targets the long head of the biceps brachii and works the biceps peak. The main advantage of performing it on a cable pulley machine instead of using a barbell or dumbbells is that the machine allows you to work your bi’s throughout the entire range of motion, thus causing more hypertrophy. To perform it, stand between a couple of high pulleys and grab a handle in each arm with the palms of your hands facing you, positioning your upper arms in a way that they are parallel to the floor. 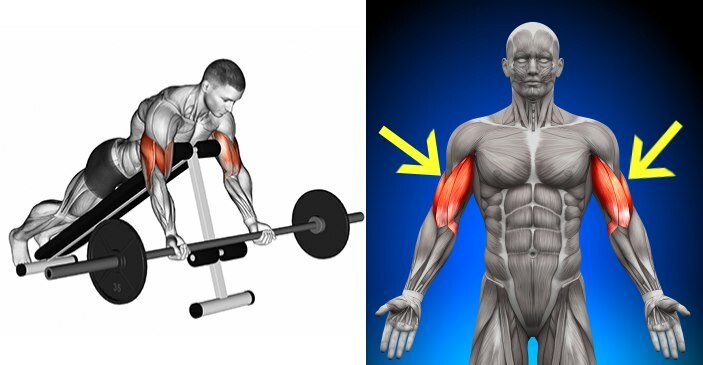 Flexing your biceps, curl the handles towards you until they are next to your ears, keeping the upper arms stationary. Hold the peak contracted position for a second and squeeze the biceps hard, then slowly return to the starting position. Use lighter loads so that you can concentrate on the contraction at the inside of your biceps brachii and aim for the 12-15 rep range to really drain all remaining strength from your inner long heads. 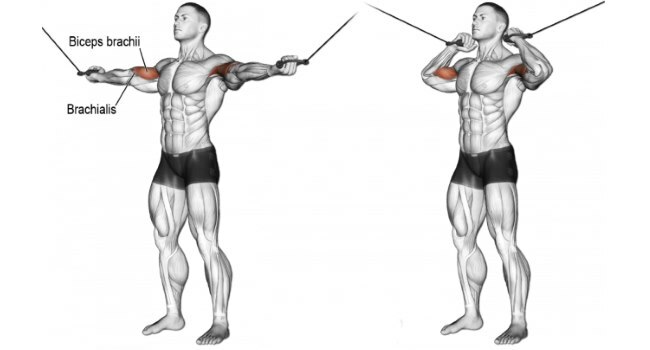 This one can be a truly great arm builder as long as you perform it correctly and with lighter weights – it will tax both heads of your biceps but target the outer head to a greater degree. Since you can’t lift as much weight as with other exercises due to the start position which stretches both your biceps and delts, put this exercise early in your bicep program to make the most use of its potential for overall arm development. To perform it, sit back on an incline bench with a dumbbell in each hand held at arm length and keep your elbows close to your body. Rotate the palms of your hands until they are facing forward, then contract your biceps and curl the weights forward while keeping the upper arms stationary. Continue curling until your biceps are fully contracted and the shoulders are at shoulder level. Hold for a second then slowly bring the dumbbells back. Perform a few sets of 8-10 reps. 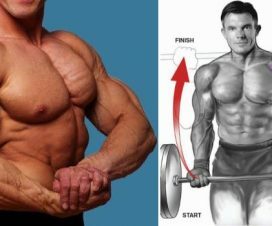 If you want arms that are massive but also chiseled, you need a variety of highly effective detailing moves to complement the major mass builders, which is where exercises such as the spider curl come in. The spider curl can be used as a finishing exercise to hit your biceps with some solid isolation work at the end of a heavy routine and give you a great final pump. This exercise will take some time and experimentation with the bench angle before you find a good balance point, but you can begin at about a 60-degree incline and see how it goes from there. To perform it, use either the vertical side of a preacher bench or lie prone on an angled bench. Start with a neutral grip at the bottom position and rotate your wrists outward on the way up. Make sure to avoid swinging your arms and flaring your elbows out so that you can fully extend your arms at the bottom and give your biceps a decent stretch. Squeeze your bi’s on each rep and focus on completing a full range of motion, even if that means decreasing the load you’re working with. During concentration curls, the upper arm is rested against the inner thigh to prevent momentum being used to curl the dumbbell, which forces the biceps to work overtime to complete a full range of motion. To begin, choose a dumbbell of a suitable weight (one that allows you to complete around 12 reps with good form) and sit on a flat bench. Spread your legs and place your feet firmly on the floor. Rest the upper part of the working arm against the inner thigh on the same side of the body and squeeze your core muscles. Maintaining a straight back, curl the dumbbell up towards the chest while contracting the biceps and make sure that only the forearms move. Continue up until your biceps are fully contracted and the dumbbells are at shoulder level. Hold the peak contraction for a second and give your biceps a hard squeeze, then slowly bring the dumbbells back down. Avoid any swinging motions to make the most use of the exercise. 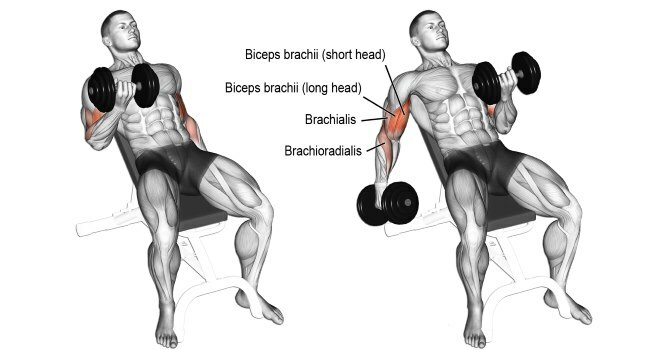 Perform 12-15 reps, then switch arms. Time to hit the long head of the bi’s hard again. 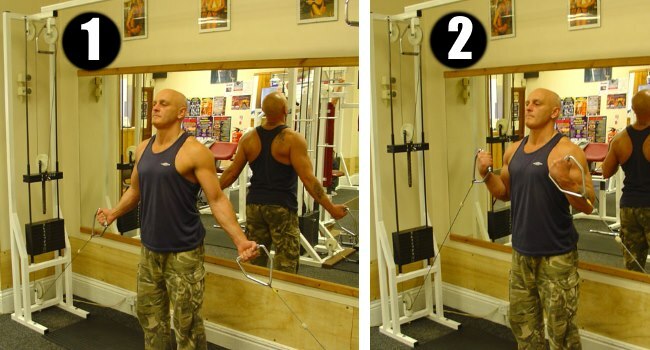 For this exercise you’ll need a cable machine with two low pulley extensions. To perform it, step into the cable station, grab a D-handle from each low-set pulley with an underhand grip and take a step forward. Keep your arms fully extended and slightly behind your body. Slowly curl your arms up as far as possible while keeping the elbows fixed in position. Squeeze the biceps hard at the top of the movement before slowly lowering the weight back. 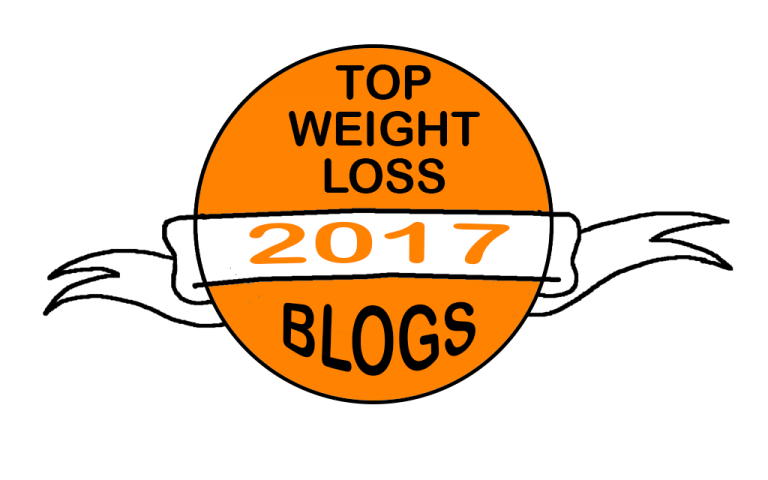 To maximize the benefits, avoid dropping the weight and prevent the elbows from coming forward as you curl up the weight. This exercise works the biceps through a full range of motion and will help you improve your bicep’s peak, so perform it after you have completed the standard heavy set and go for a high number of reps.